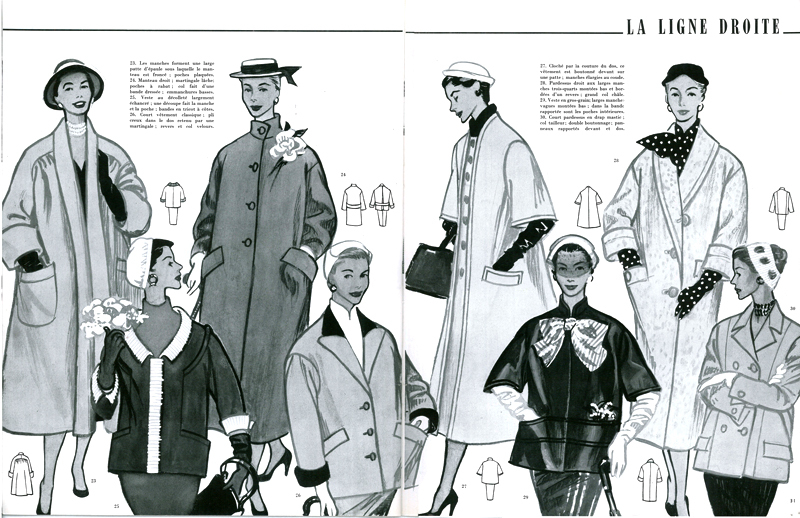 Above is another page from the vintage french magazine I have, gloves used to be an accessory that was taken seriously! I feel like they've become less important, probably because they can be impractical at times (smartphone screens anyone? 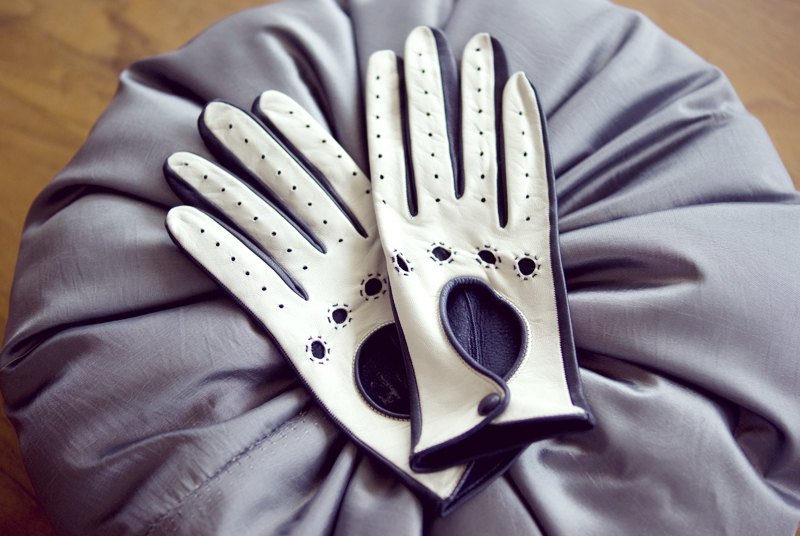 ), but also because I don't see many interesting or special gloves when I go shopping. They all kind of look the same, and are usually a bit boring. Those on the bottom are so weird and cool! It's like Shiaparelli thought "hey, why go crazy on hats only? Let's make gloves weird too! ", and the second ones must look so dramatic when worn! And what are you going to do with them once you take them off? It's like you need a seperate bag just to carry your gloves. I can't resist cute. Just the colors are enough. And the styling in these photos! It's unusual for me, because I'd pick colors over black any day, but this set is my favorite I think. The one with the fly on it? MAGNIFICENT. And I do not use that word lightly. 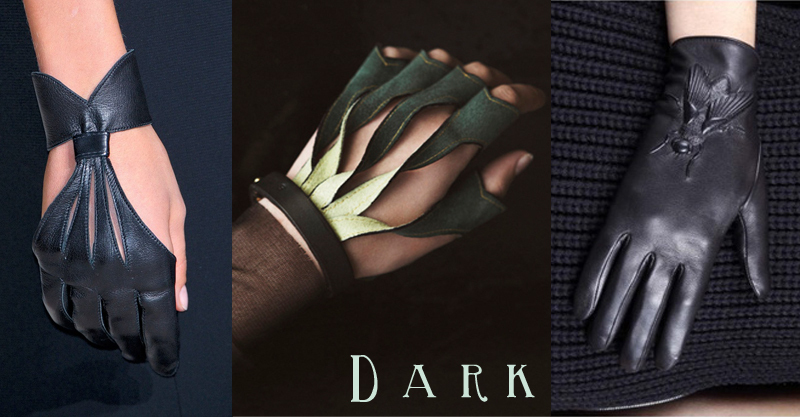 I actually "omg"'d out loud when I saw those on this moodboard. How did they get the leather to do that? I think if I owned them they'd never get worn, out of fear of losing one (or both). How cute are these "Granliden" mittens? They are made by Klara Bothén, and sold here. 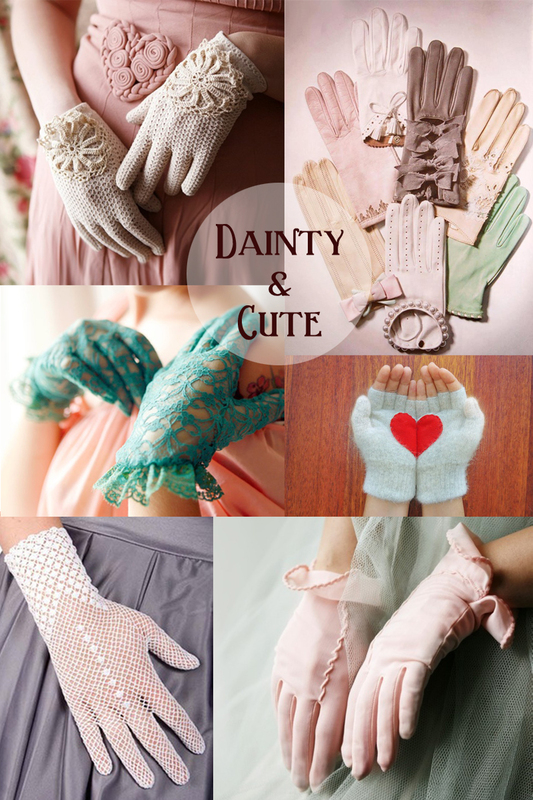 Even though winter is almost over (hopefully), I don't think I've wasted my time thinking about gloves. At least now I have enough time to decide what I want to buy for next year!